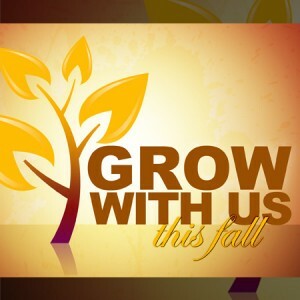 On September 13th at 11 am we will be having a launch of our fall ministries that you won’t want to miss! There will be interpretive dance, information on our programs, interviews from people who attend the different groups, special music and Greg White and his tricks for kids! It will be an inter-generational worship service that all ages can participate in and enjoy. We will even be handing out some chocolate too! There will be a potluck to follow the service as well. We are excited to see what God is going to do here at Bethany this Fall and are looking forward to the growth that He will produce in us individually and as a body.